Today, I was delighted to take part with fellow Conservative activists in Mitzvah Day: helping others through volunteering in West Hampstead and Gospel Oak. Mitzvah Day is an annual day of volunteering and social action organised by the Jewish community. The idea was brought to the UK in 2005, and from here, has spread to a huge number of countries around the world. Worldwide, 40,000 people give their time on Mitzvah Day for others, helping to foster goodwill. 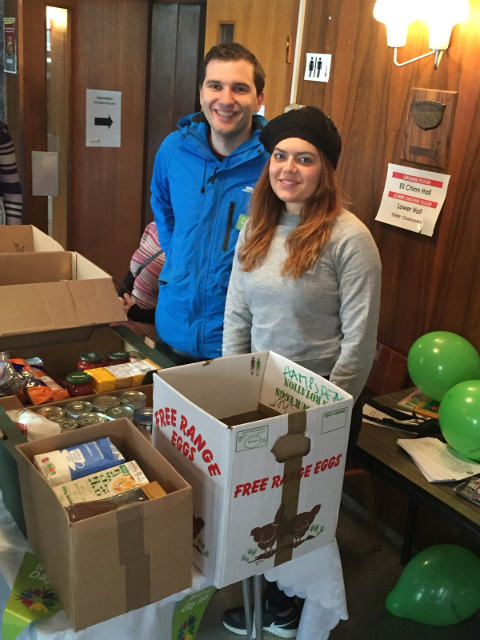 In the morning, I joined Ian Cohen and Natalie Eliades at Hampstead Synagogue on Dennington Park Road, buying and packing donations for Brent food bank. 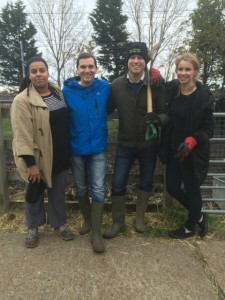 After lunch, I joined our London Assembly candidate Dan Thomas and fellow councillors Leila Roy and Siobhan Baillie at Kentish Town City Farm, off Grafton Road in Gospel Oak. And there’s no getting around the fact that we were indeed packing manure. But, hey, all for a good cause.